Whistler (BC), Canada – The Canadian Competition Bureau has issued a no-action letter under Canada’s Competition Act indicating that it does not intend to challenge the proposed acquisition of Whistler Blackcomb by Vail Resorts. The Competition Bureau is an independent Canadian law enforcement agency that ensures that businesses operate in a competitive manner. The Bureau’s Mergers Branch reviews merger transactions to assess whether mergers are likely to substantially prevent or lessen competition in the marketplace. The proposed combination of the two companies remains subject to customary closing conditions, including approval by Whistler Blackcomb shareholders and the Supreme Court of British Columbia and approval under the Investment Canada Act. The transaction is expected to close later this fall. 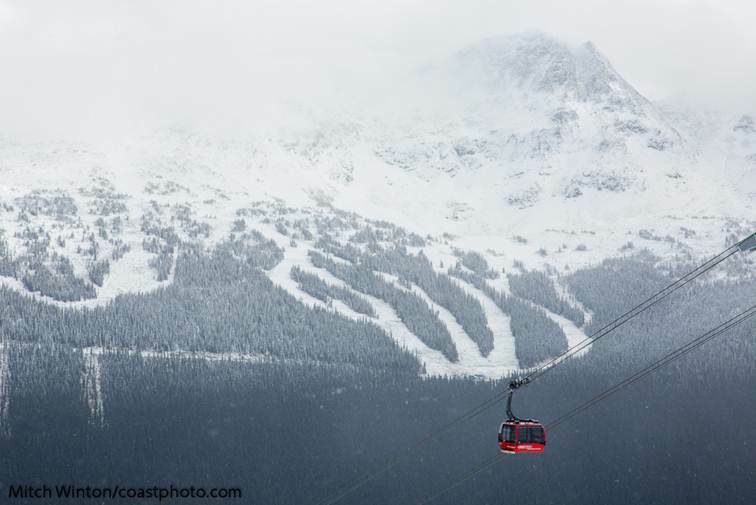 The strategic combination joining Whistler Blackcomb with Vail Resorts has been unanimously approved by the Whistler Blackcomb board of directors. 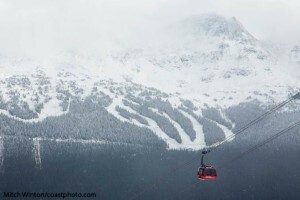 Shareholders representing 25 percent of Whistler Blackcomb’s common shares, including certain affiliates of KSL Capital Partners, Whistler Blackcomb’s largest shareholder, have entered into voting support agreements in connection with the transaction. Whistler Blackcomb shareholders will vote on the arrangement on Wednesday, October 5 at a meeting scheduled in Vancouver.